The name says it all. Perfect for entryways, over your desk, or bedside table. Walter is designed to be a graphical wall element that provides the perfect landing place for small personal items and pocket clutter. 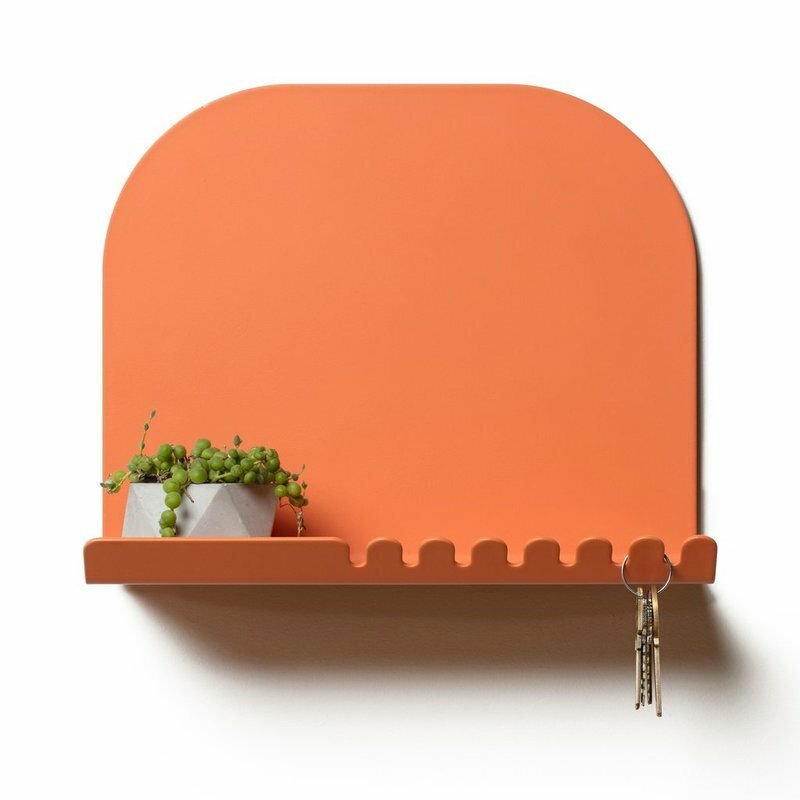 Made from powder coated steel, Walter has small hooks to hang keys, cables, and other items, keeping them ready to go when you are.